Reversing his previous position that “pot is no big deal”. He starts speaking to facts, and his facts are wrong. But he did get the part about Washington and Pharma taking over. First they banned it. Now they control it. Pharma serves it. However, in 1949 the government was aware that marijuana was effective as medical treatment for epilepsy. The study was squelched. Cannabis calms the excess electrical activity in young developing minds. In March, my husband Darryl and I took to the road to capture the stories of several North Carolina families hoping to treat their children with cannabis. 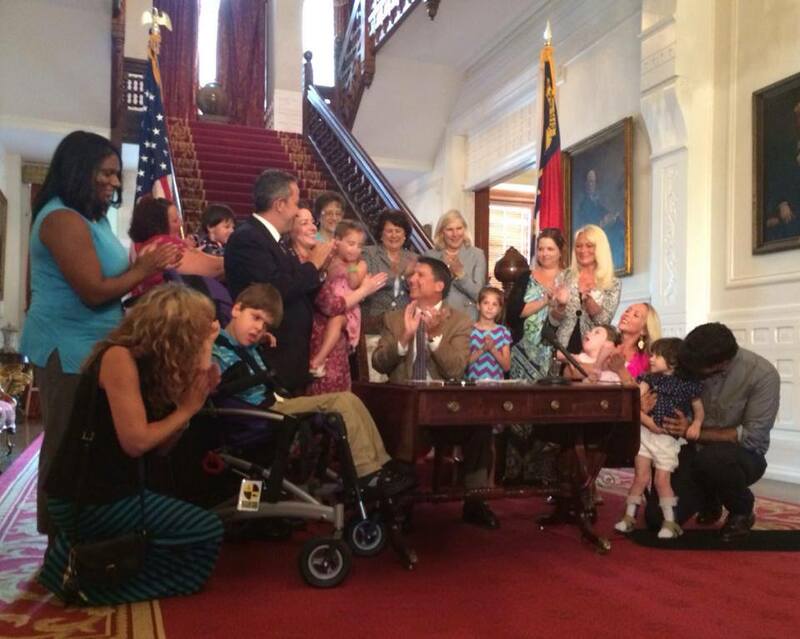 In March, Darryl and I made a video interviewing North Carolina families with children who suffer from life threatening seizures who all want to bring CBD oil to North Carolina. That video made it to North Carolina Representative Pat McElraft who is working on “Hope for Haley”—for Haley who lives in her district. Darryl and I drove around North Carolina and interviewed these families about their experiences as parents of a child with epilepsy. These parents are fighting to be able to use cannabis as a treatment—several North Carolina families have moved to Colorado (for access to legal marijuana) with the children having great success. Update! See “Hope for Haley“. Gretta and her mom, a nurse, Maria. Photo by Kare. 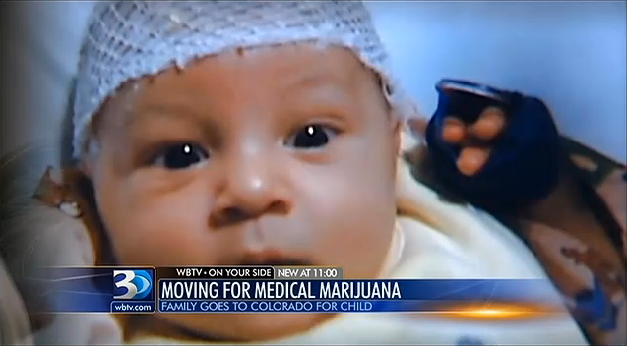 Watch Charlotte’s WBTV report “Moving for Medical Marijuana“, “Mom’s Talk More…“, and “Inside the Grow” by reporter Molly Grantham. 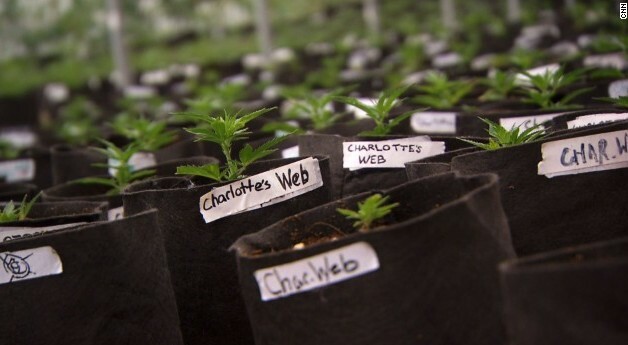 Both Maria and Liz are two moms of roughly 150-200 nationwide who have their children on “Charlotte’s Web”, a natural cannabis treatment for, among other things, pediatric epilepsy. Early success stories of families who have tried everything else and seen nothing work on their children’s epilepsy, say it could be a miracle drug. But, it’s illegal in the Carolinas because it’s made from marijuana. Both Maria and Liz moved with their children. Both had to leave their husbands for their jobs. Hope 4 Kids NC Facebook page for North Carolina parents trying to get information on medical marijuana and high-CBD marijuana. Michael Saffioti, 22, died in his cell at Snohomish County Jail last year after eating oatmeal that triggered his debilitating dairy allergy. His family claims in a lawsuit that guards ignored his calls for help and recklessly disregarded the seriousness of his condition. Michael begged for help from his cell at Snohomish County Jail after eating some oatmeal that triggered his debilitating dairy allergy on July 2, 2012, but was ignored by guards until it was too late, a video obtained by local KIRO-7 TV shows. The day before he died, Saffioti had turned himself into Lynnwood police for missing a court date on a misdemeanor pot bust. 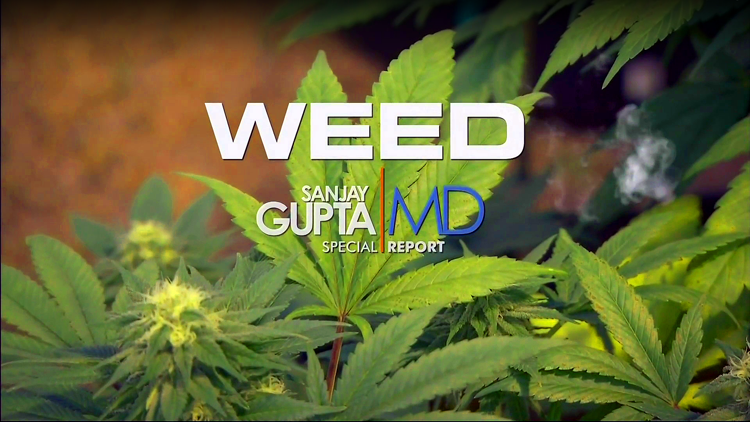 Dr. Sanjay Gupta: "Sometimes marijuana is the only thing that works"
Dr. Sanjay Gupta says we have been “systematically misled” on marijuana… Take the case of Charlotte Figi, who he met in Colorado. 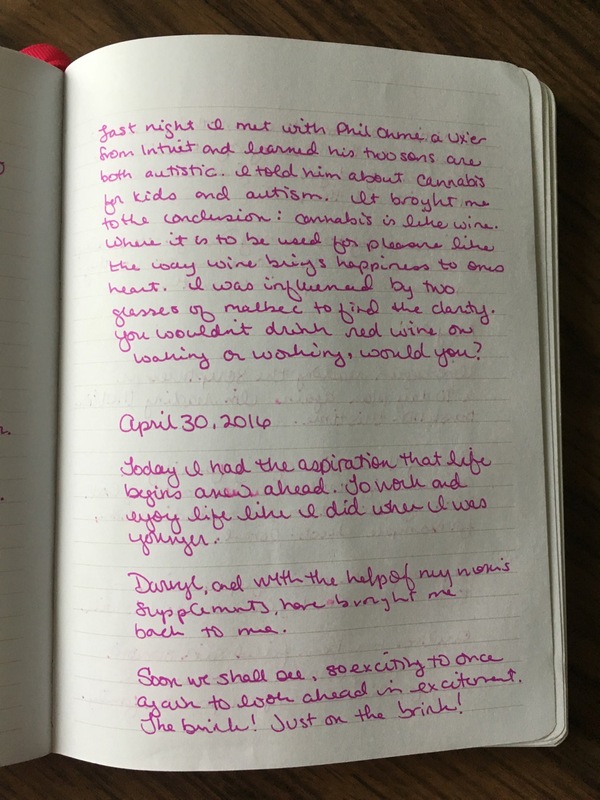 She started having seizures soon after birth. By age 3, she was having 300 a week, despite being on seven different medications. 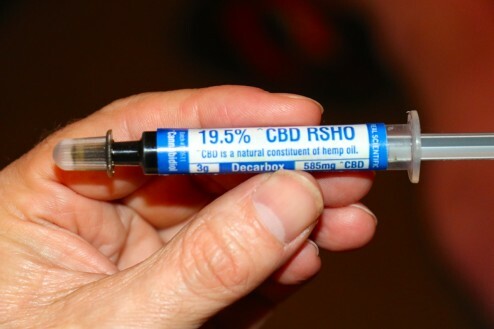 Medical marijuana has calmed her brain, limiting her seizures to 2 or 3 per month. Published: Saturday, September 21, 2013 at 10:00 p.m.
Matt and Annetta Saggese work on speech and physical therapy with their daughter Netta at their Wilmington home. Netta has intractable epilepsy and undergoes various therapies throughout the week. 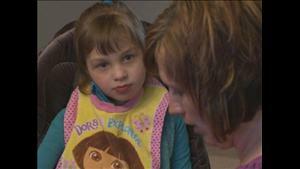 Her parents want her to have access to medical marijuana. North Carolina parents of children who suffer severe seizures are lining up for access to and pushing for legalization of medical marijuana where it’s not already allowed. They want people to know they’re not radicals. And they’re not going rogue. They are searching for options. They freely admit they are desperate parents staring down nightmares with their children, having watched them develop early skills only to lose them at the hands of numerous seizures, only to have tried cocktails of medications with debilitating side effects and watch them not work. I have a diagnosis: hyperthymic temperament with [drug induced episodes of] hypomania. Talked to a doctor today (see below). We talked for a little more than an hour, over the phone. He ruled out epilepsy (if a concern, past as childhood) and manic/bipolar, depression. He said there isn’t much a treatment. Continue Serofin, likely that can reduce “need” for effects of MJ. Should know in about 1 month. Half-life for Clonazepam is extremely long and he was not at all surprised by any of my experiences. Apparently I’ll just live with hypothymic [sic] temperament the same way Micheal just lives with dysphoria. I’m the euphoria to his dysphoria. No wonder I was so attracted to him. I always felt he gave me that other half of life perspective. 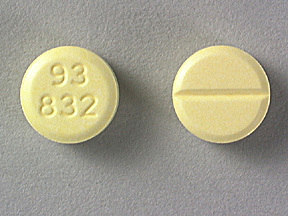 Clonazepam (and other benzodiazepine medication) can have an atypical response in some individuals, such as disinhibition, mood changes, and activation—rather than the expected calming/sedation often seen with these types of meds. Would you like to talk over the phone to discuss your symptoms further? Thank you for helping. Matt is a great guy, and I appreciate all his help as well. I have had unusual symptoms from what I can recall around 15 or so up to today. I would like to see who might be able to professionally guide my search for understanding. I recently had a panic attack with which I took 2 Clonazepam. That sent me into a rage. That sent me to Wikipedia, where I learned that much of what’s been “wrong” may all be due to the medication. Please let me know what you need from me.